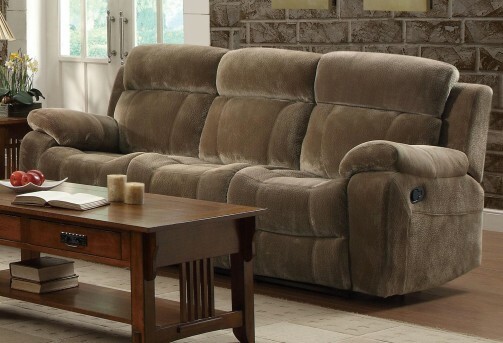 Whether you are having a family gathering, hosting game night or movie night, the Myleene Mocha Sofa is ready to meet your needs. 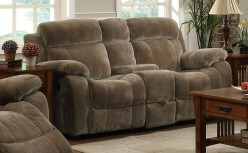 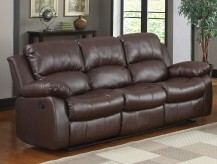 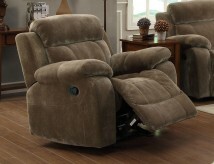 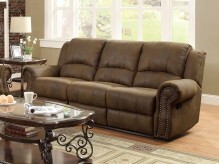 This dual reclining sofa is covered in a plush textured microfiber upholstery in mocha which adds a touch of style. 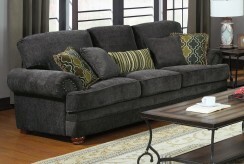 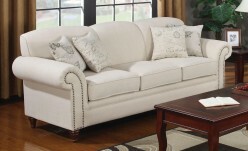 This sofa also features a storage drawer compartment and flip-down table with drink holders. 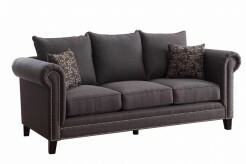 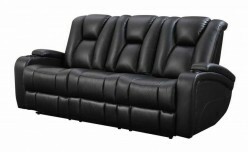 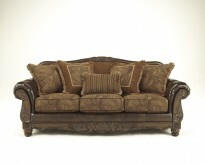 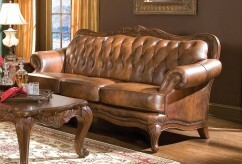 Furniture Nation is proud to offer the Myleene Mocha Sofa online. 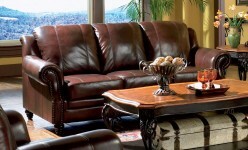 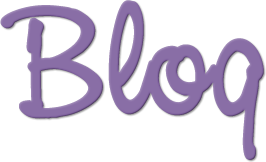 We serve customers across the DFW region including Irving, Richardson, North Richland Hills and many more. 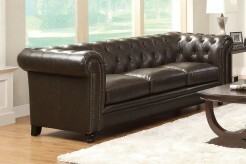 L87" x D37" x H41"